Hey! Say! 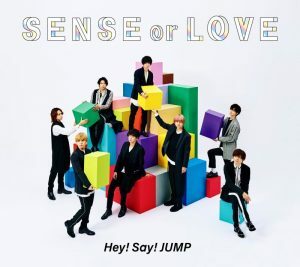 JUMP is set to deliver new bops to fans with their latest album featuring “dance” as its theme. 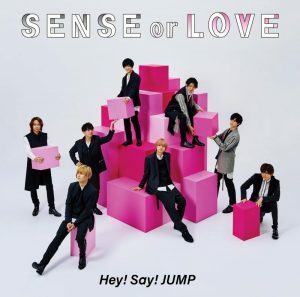 “SENSE or LOVE” album will be released on August 22. 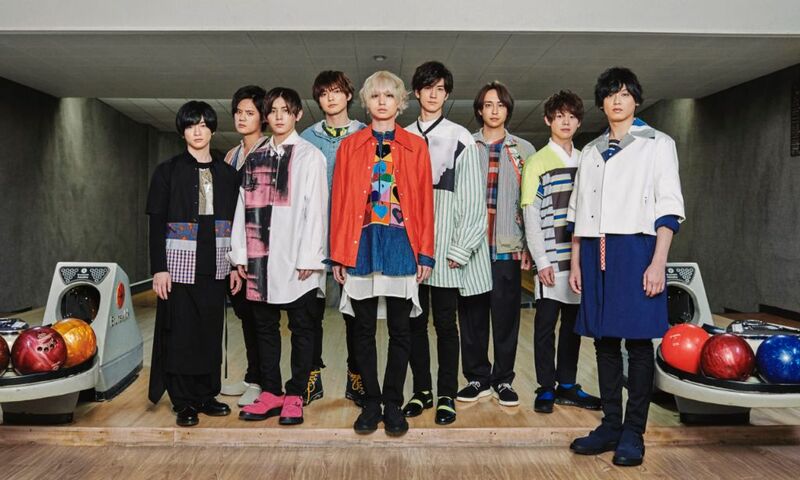 The album’s lead song “BANGER NIGHT” has been previewed on radio. The song is described as Hey! Say! 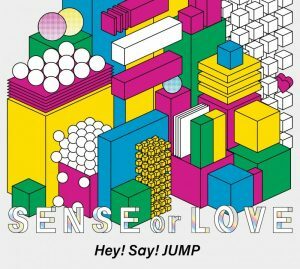 JUMP’s most aggressive dance song yet so look forward to the music video! A dance lesson will also be included in the making-of footage.